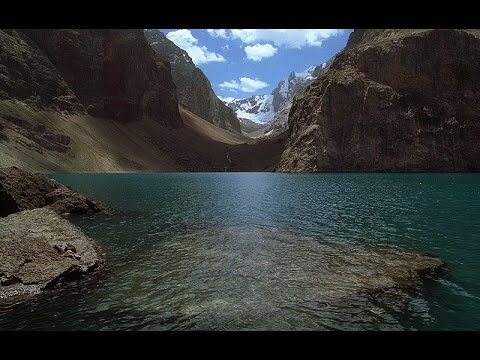 Fan Mountains are located between the Hissar and alpine area is one of the best kept secrets in Central Asia. Among the most beautiful and interesting peaks (from a mountaineer‘s point of view) are Chapdara (5050m), Bodkhona (5138m), Zamok(4800), Maria(4970), and Zindon(4800). Both the good and the ordinary routes on the south and west sides of Chimtarga (5487m), the highest peak of Fan Mountains, lead to its top. Besides the high peaks and narrow valleys with their noisy streams, there are also about 30 clear lakes of a variety of colours. 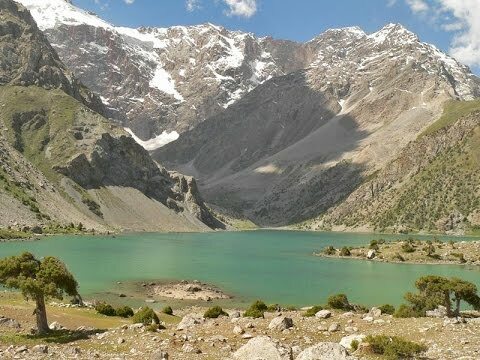 To the south of the main range is Lake Iskanderkul (2,5km in length, 1 km in wide, and about 72m deep. The Alauddin lakes are a group of reservoirs upstream in the Pasrud valley. Transfer to Hujand city. City tour. Overnight at the hotel. 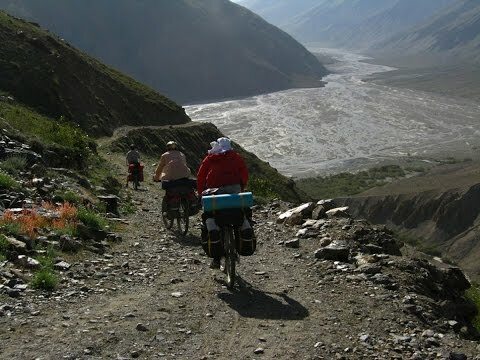 Transfer to the Seven lakes (2200m, 312km, 6hrs ).Overnight at traditional homestay. The start of the active part. Overcoming Tavasang Pass (3307m, 17-19km, 6-7hrs). Hiking to Zimtud village (2400m, 15km, 6hrs). Overnight at homestay. Hiking from Chukurak lake to Kulikalon (2800m, 14km, 6hrs). Overnight in tents. Hiking from Kulikalon lake to Aloudin lake (2780m, 18km, 7hrs). Overnight in tents. 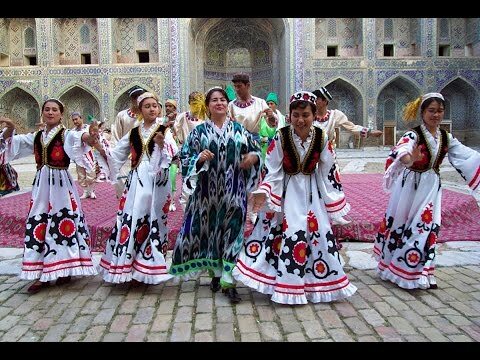 After breakfast transfer back to Dushanbe. Chek in in hotel. Rest and preparation for departure. Early morning transfer to Dushanbe airport.